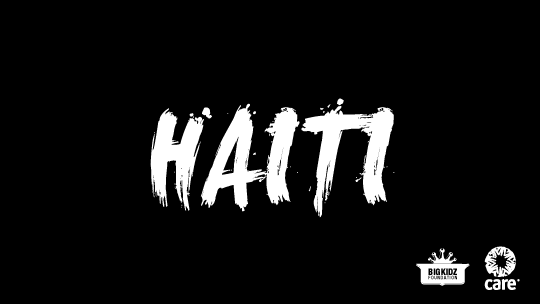 Grammy-award winning rapper, Big Boi, partnered his non-profit, The Big Kidz Foundation, with Atlanta Care to raise funds to support the people affected by the massive, earthquake that ravaged Haiti. 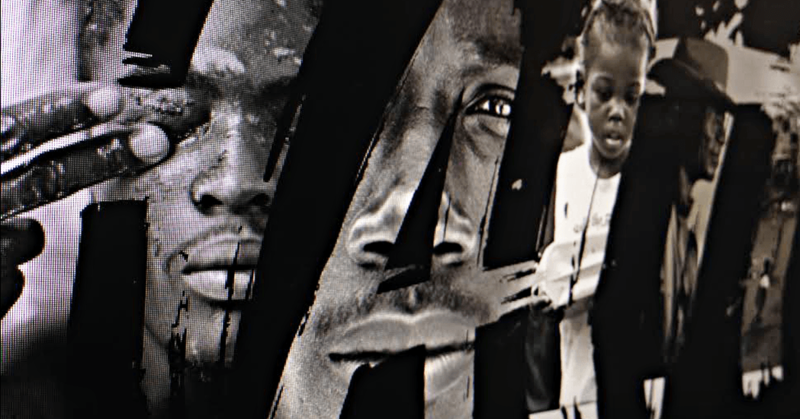 Young children made up more than 50 percent of the population suffering in the aftermath, so the fund raising campaign focused on coming to the aid of the children. 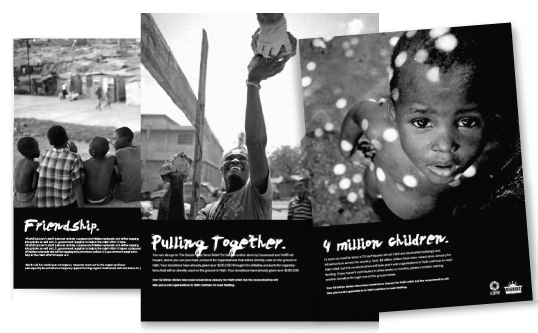 We used impactful, black and white imagery for to accentuate key elements of the powerful images birthed from the catastrophe. 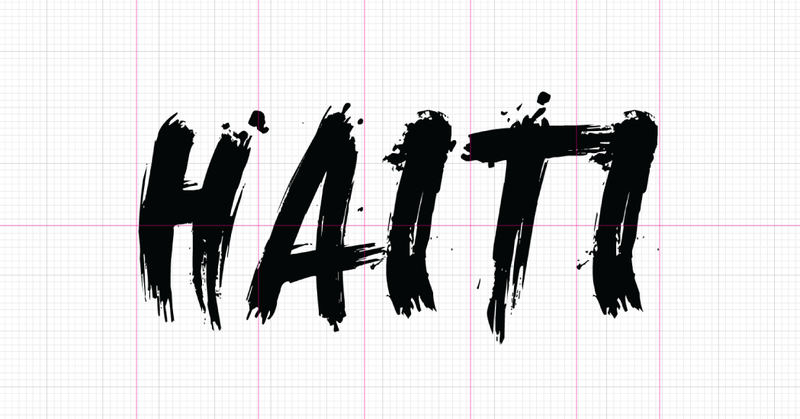 Distressed and traditional sans-serif font was chosen to create a compelling, modern appeal. This collection of wonderfully designed collateral took a great deal of planning on our behalf. Each communicative piece successfully reflected the tone of voice our design team wanted to express. The distressed fonts, along with the imagery, contributed candidness to the campaign. 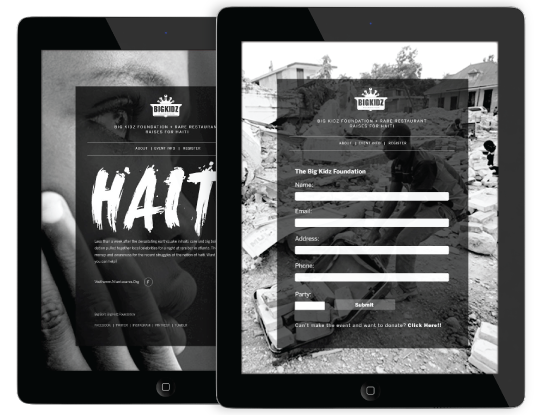 This distinguished feature allowed the haiti relief campaign to be expanded to other mediums for direct interaction. Our team developed striking graphics that were strategically placed around the city of Atlanta. 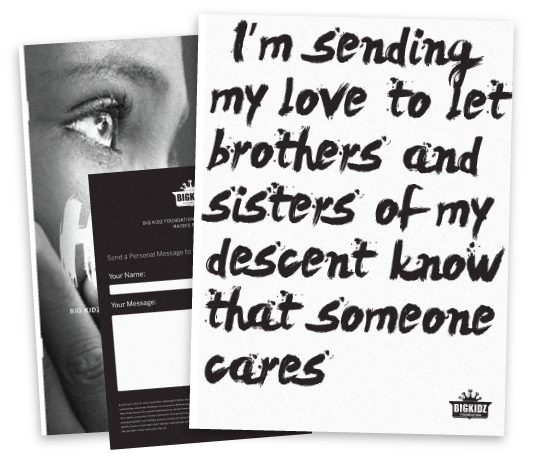 The country’s name paired with the vivid imagery contributes an even more aggressive contact to the campaign. Customized emails were extremely useful in the objective to attract potential big donors. 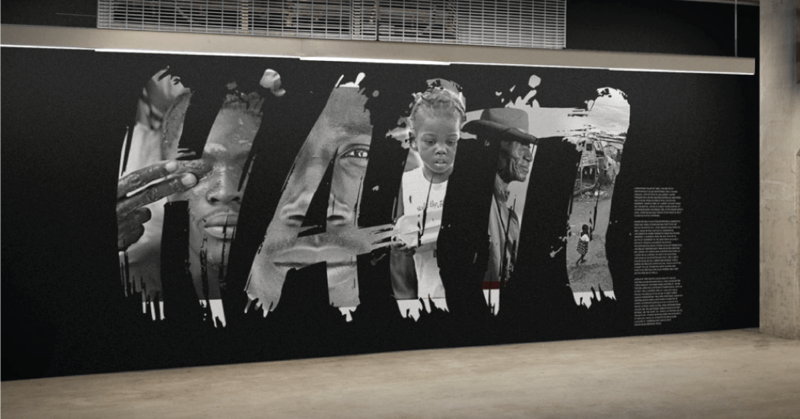 These personal touches portrayed the foundation’s sincerity to help those affected by the earthquake. Online users were able to experience the events impact through video footage. Event contributors and special guests share their thoughts on the importance of the event and their organizations’ role in the local and global community. 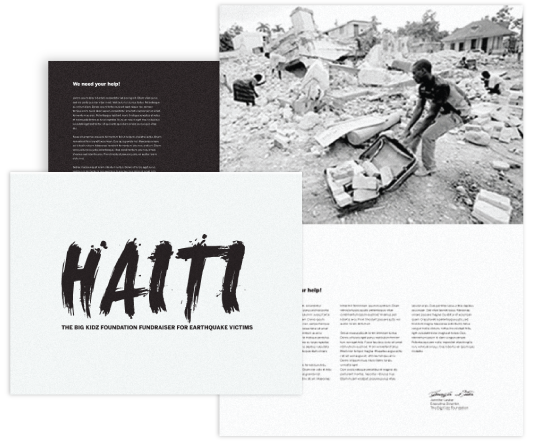 The campaign was a huge success, raising more than $1 million in funds for the youth of Haiti and a nomination for the Humanitarian in Design award.